As the Great Patriotic War and Stalin's regime receded into the past, Soviet films that focused on individual experience and emotion became more viable. Film production picked up, censorship agencies became less stringent and capricious, and the atmosphere of Nikitia Khruschev's Thaw in cultural affairs encouraged retrospection about the traumatic social upheavals the nation had experienced and the prospects for life in the future. It was possible to make films of sentiment, not ideology. Given its connotations with the capitalist West and a “bourgeois psychologism” that allegedly ignored social factors, the term “melodrama” at first was not used by critics and filmmakers except in the most pejorative sense. The restructuring of the film industry in 1968 under Leonid Brezhnev, however, emphasized the cultivation of popular genres and therefore relegitimized the term to some degree, at least in part to compete with wildly popular melodramas imported from India and Mexico. Film critics and personnel revisited earlier films, recognizing their undoubtedly dramatic and melodramatic foundation of films previously labeled kino-povesti (“film stories”). Films with children as the central protagonist were among the first to manifest this new tolerance of sentiment. Set through the eyes of a young child, the film Seryozha depicts a country village with a visual lyricism. Public and political affairs do not intersect with the young Seryozha's life at all, aside from his step-father's appointment to a new, more prestigious position, for which he prepares to move the family. Initially, it appears that Seryozha will not accompany them, due to his poor health, but at the last moment the family reverses their decision and prevents the separation. A written description of such a plotline may sound unremarkable to Western viewers, yet such stories about everyday life were popular. The Wild Dog Dingo (Dikaya Sobaka Dingo), an adaptation of a popular novel about the coming of age and first love of a young, sensitive girl from the provinces, sold more than twenty-one million tickets (returns were calculated in number of tickets rather than money earned at the box office). An especially unusual—and especially famous—example of newly acceptable sentiment comes in The Amphibian Man (Chelovek-Amfibia), a science-fiction romance that could be called the first Soviet blockbuster, selling 65.5 million tickets. The plot could be said to be something like Hans Christian Andersen's “The Little Mermaid,” but with the young lovers' roles reversed. 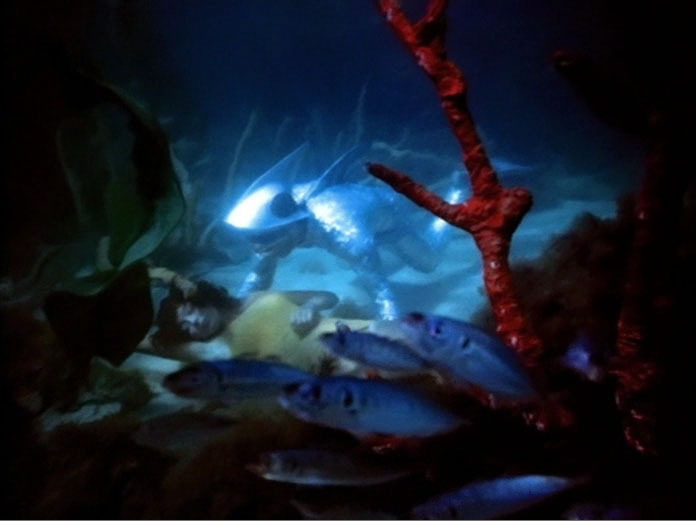 The scientist Dr. Salvator grafts gills onto his son Ichtyandr, “the first citizen of the Underwater Republic,” isolating him from normal human life on land. Ichytandr falls in love with Gutiere, a girl from a seaside town, and the film follows their impossible romance, punctuated with beautiful underwater photography. 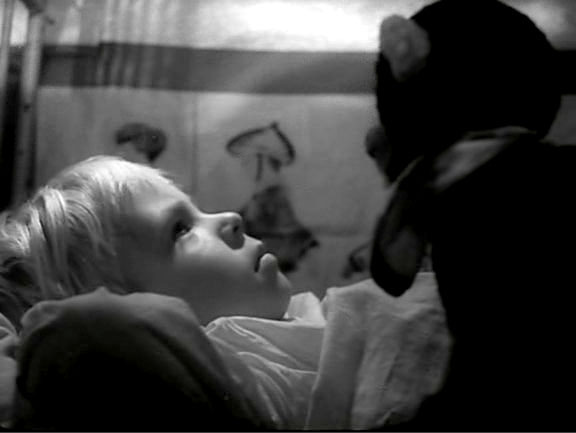 The Amphibian Man was a striking departure from the heroic treatment of scientific progress during the high tide of the cult of Yuri Gagarin, suggesting how Soviet films sometimes managed to address pressing social issues without a utopian optimism. 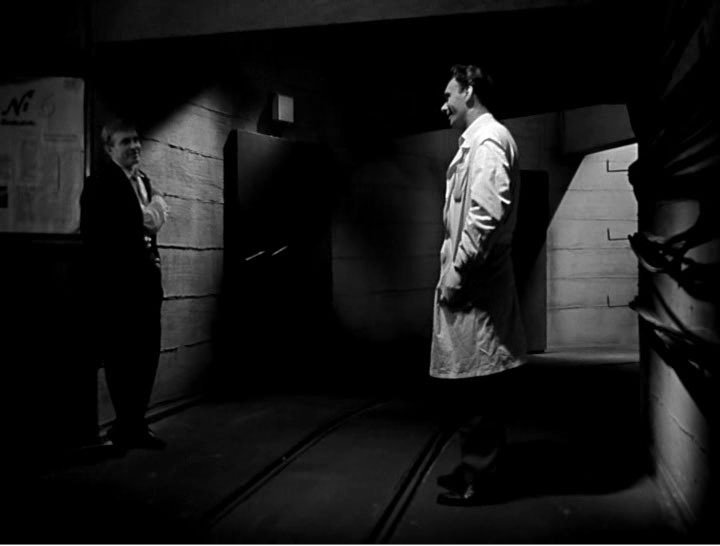 A Rzhevsky film that takes up the same issue, though with a more somber tone, is Mikhail Romm's Nine Days in a Year (Deviat' Dnei Odnogo Goda), whose plot is a kind of philosophical love triangle of three nuclear scientists: the cynical Kolikov (Innokenti Smoktunovskii), the idealistic Gusev (Aleksei Batalov), and their mutual love interest, Lyolya (Tatiana Lavrova). Despite being doomed to death by the irradiation he has received while working at the plant, Gusev continues to express hope for the future. Though Kolikov's pessimism about the prospects for humanity in the age of the atomic bomb was certainly not held up as exemplary, the charisma with which Smoktunovskii plays the part opens up a space for reflection and ambivalence. Just as for issues in the present, dramatic and melodramatic structures also tended to appear in films about the past—especially the war experience. Such films include canonical art films, inspired by Italian neorealism and other European movements, that captured imaginations of film festival audiences abroad. Both Ballad of a Soldier and The House that I Live In are preserved in the Rzhevsky collection. Unlike American war films, which usually follow a multi-ethnic platoon on a combat operation, Soviet war films tend to chronicle the experiences of normal, frequently innocent, characters as their lives intersected the unimaginable devastation of the Great Patriotic War. These films presented a less politicized image of Soviet citizens' suffering and resilience and cemented the war's central place in Soviet mythology.